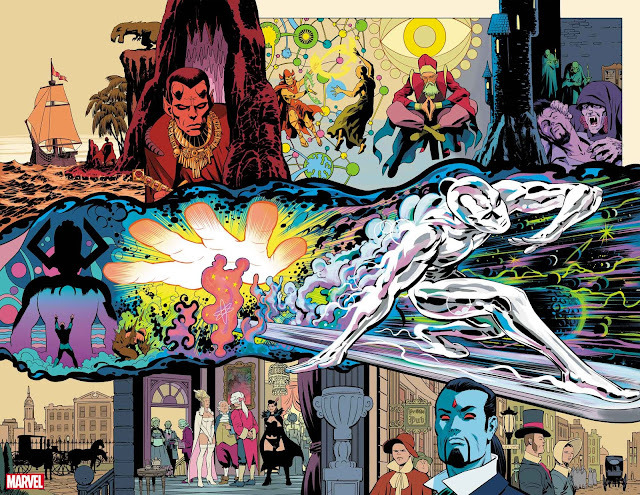 More of Marvel’s 80th Anniversary one-shot titles revealed! 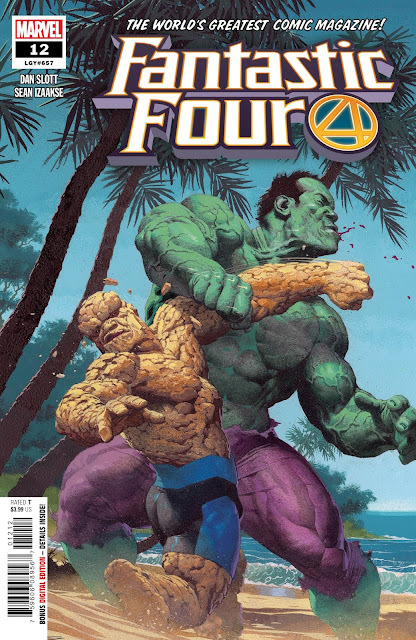 In celebration of Marvel’s 80th Anniversary, Marvel is excited to kick off 2019 with a series of special one shots, from a variety of superstar writers and artists! 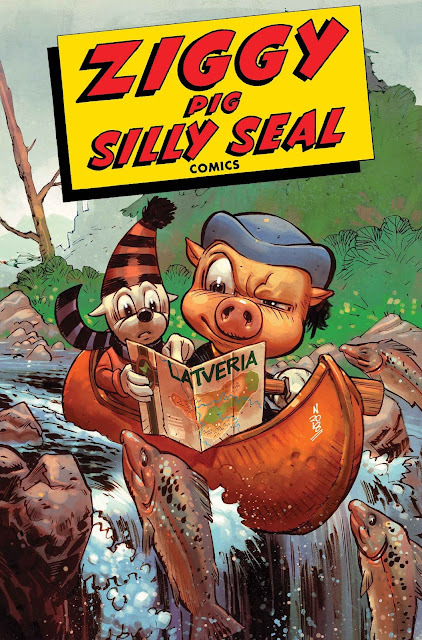 First announced at New York Comic Con, Marvel is excited to announce an additional series of one shots on sale this February – including the return of Ziggy Pig and Silly Seal! 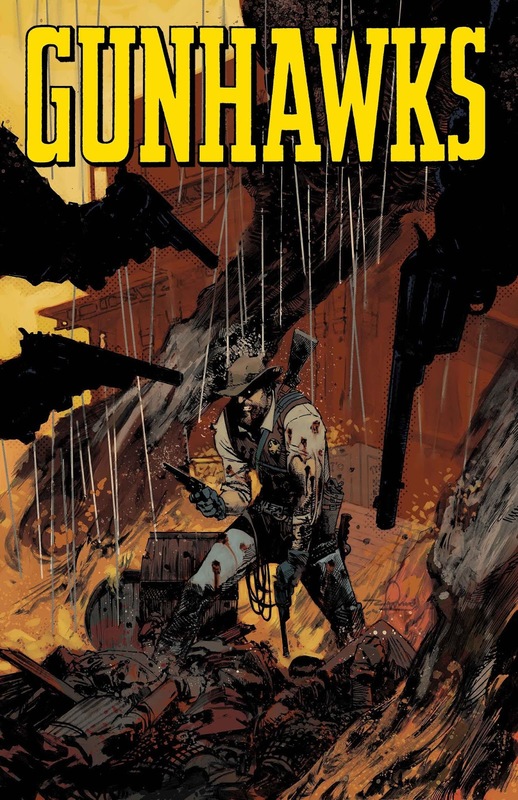 Frank Tieri (Wolverine, Space Punisher) and Jacob Chabot (Marvel Super Hero Adventures) will bring back the comedy duo in an all-new adventure, while Eisner winning writers David and Maria Lapham (Stray Bullets) and Luca Pizzari (Weapon X) will share an Old West tale in THE GUNHAWKS #1! 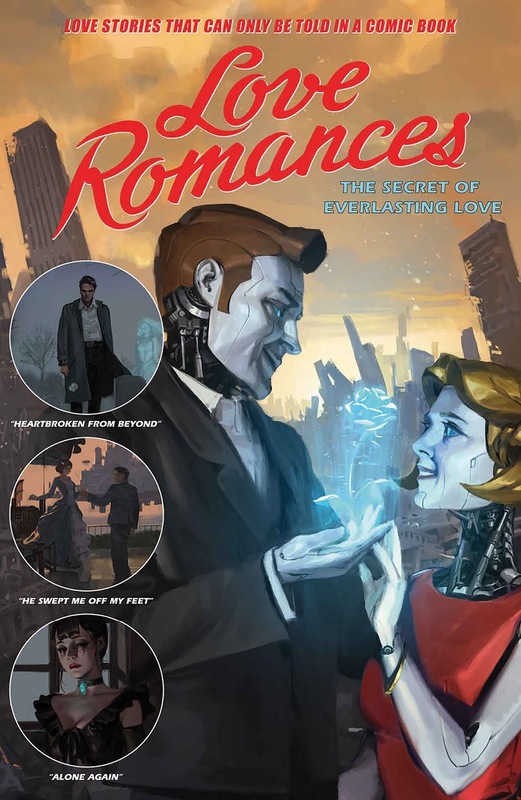 And writers Dennis Hopeless, Gail Simone, Jon Adams and more will join a variety of superstar artists including Roge Antonio and Annapaola Martello for LOVE ROMANCES #1 -- love stories that can only be told in a comic book!